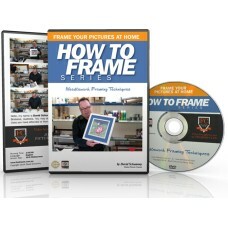 This DVD will take you through the steps to successfully framing needleworks and cross stitch. 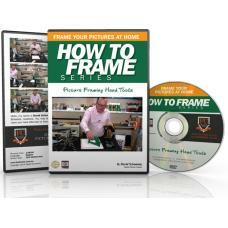 Learn how to properly mount fabrics using acid-free foam board. 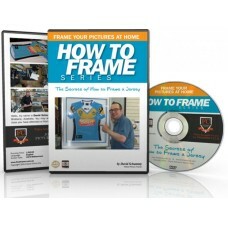 Understand the process for framing fabrics. 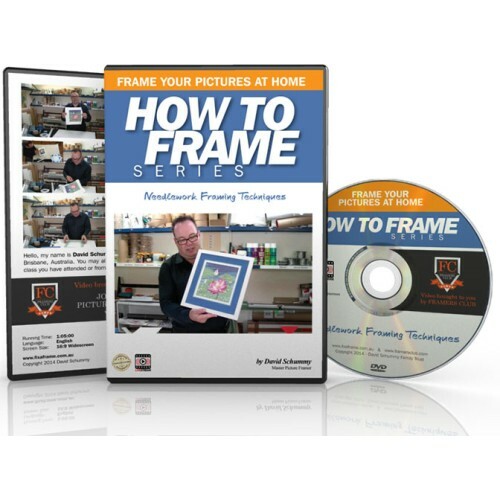 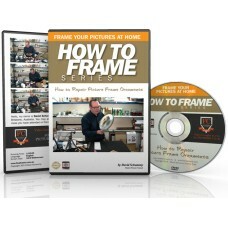 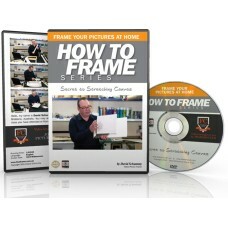 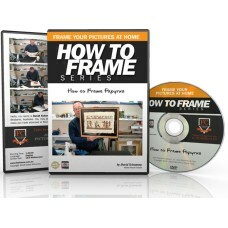 YOU WILL BE MAKING PROFESSIONAL FRAMES IN NO TIME STEP BY STEP WITH HOME PICTURE FRAMING INTENSIVE..